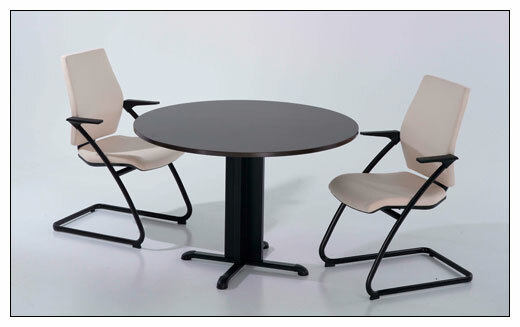 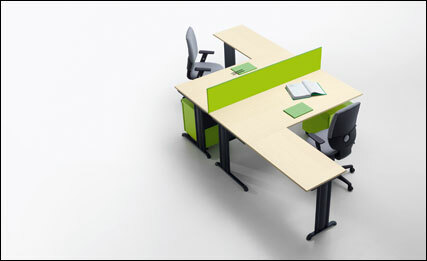 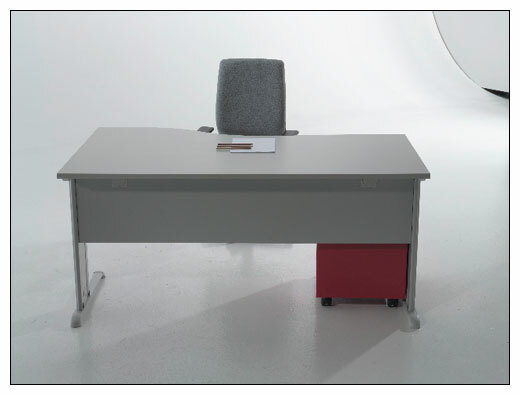 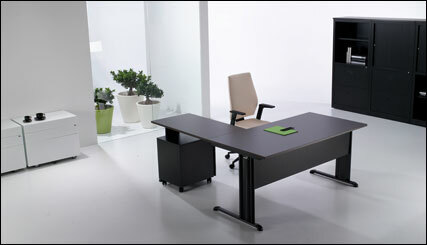 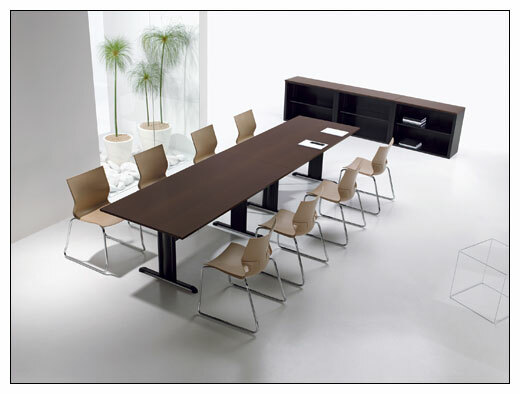 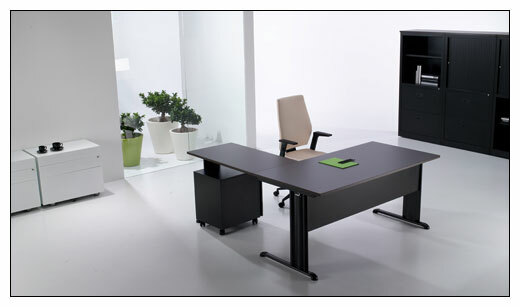 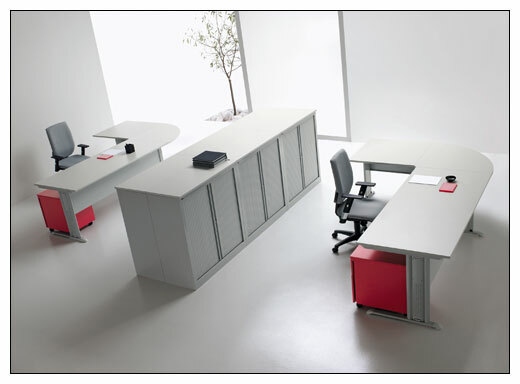 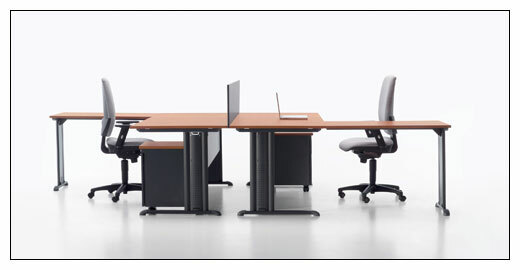 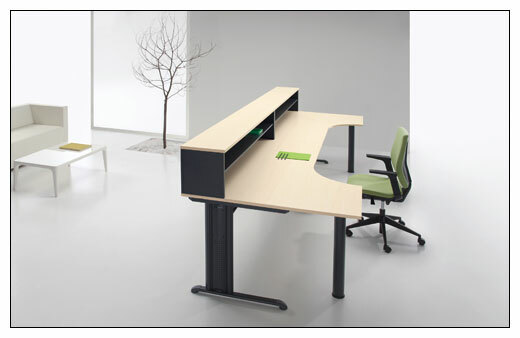 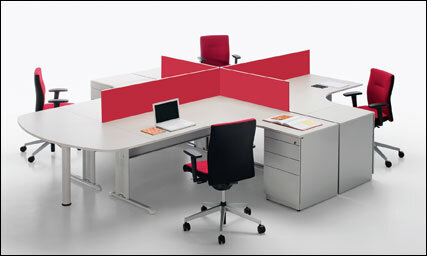 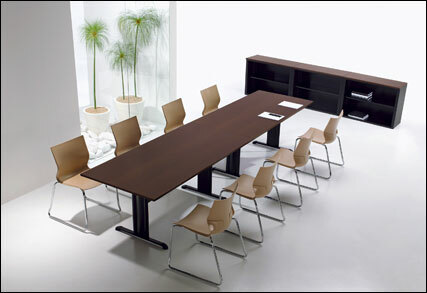 The Ofimatica range of office furniture is ideal for the efficient modern office. 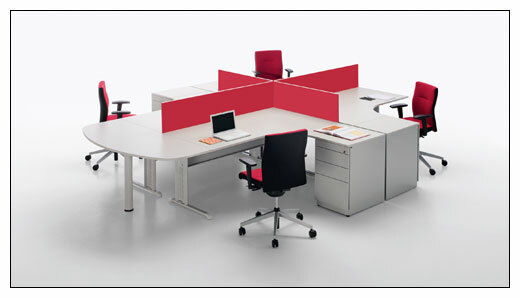 There is an outstanding attention to detail in the design, such as the accommodation of cabling requirements and the ability to reconfigure the desks to form work areas to suit each person's individual requirements. 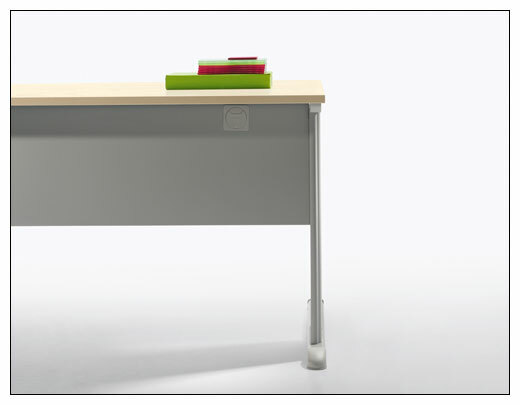 Click on any of the Ofimatica thumbnail images below to see the full size image. 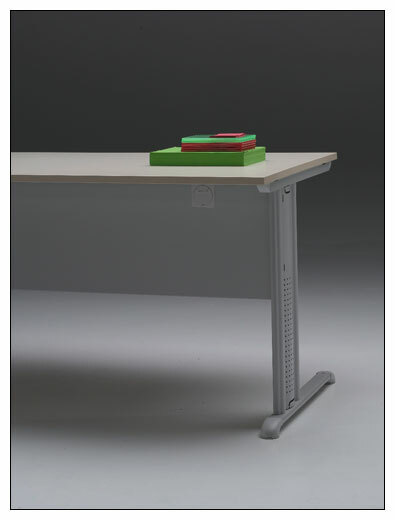 Having opened the full size image, you can move backward or forward through the images by clicking on the left or right hand edges of the large photos.